Since independence in 1989, nationalist Hungarians have argued that the Holy Crown of St. Stephen and associated doctrines should be at the core of Hungary’s constitution. 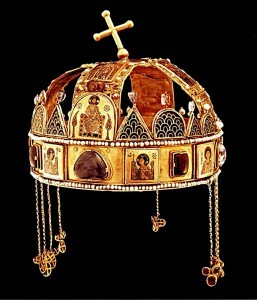 Kim Lane Scheppele – Rockefeller Professor of Sociology and International Affairs at Princeton University – will discuss how the Crown is both a literal object given by the Pope to the first Christian king of Hungary, in the year 1000 and – since medieval times – a key symbolic touchstone in the constitution of state power. 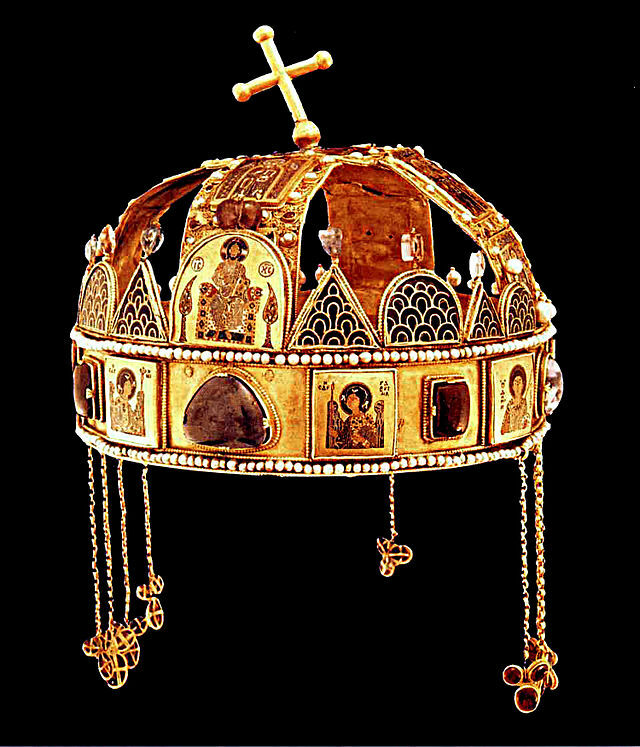 Professor Scheppele will examine how the Crown became an object venerated by the right and denigrated by the left of the Hungarian political spectrum. A reception in Clark Hall Room 206 will immediately follow the lecture. 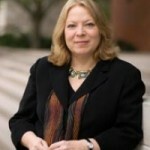 Kim Lane Scheppele is the Laurance S. Rockefeller Professor of Sociology and International Affairs in the Woodrow Wilson School and the University Center for Human Values as well as Director of the Program in Law and Public Affairs at Princeton University. She joined the Princeton faculty in 2005 after nearly a decade on the faculty of the University of Pennsylvania School of Law, where she was the John J. O’Brien Professor of Comparative Law. Scheppele’s work focuses on the intersection of constitutional and international law, particularly in constitutional systems under stress. After 1989, Scheppele studied the emergence of constitutional law in Hungary and Russia, living in both places for extended periods. After 9/11, Scheppele researched the effects of the international “war on terror” on constitutional protections around the world. 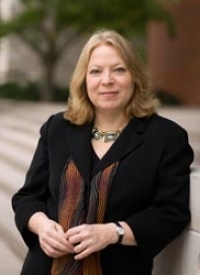 Her many publications on both post-1989 constitutional transitions and on post-9/11 constitutional challenges have appeared in law reviews, social science journals and multiple languages. In the last two years, she has been a public commentator on the transformation of Hungary from a constitutional-democratic state to one that risks breaching constitutional principles of the European Union. Click HERE for Kim Lane Scheppele’s faculty page. Click HERE for an interview with Kim Lane Scheppele. Click HERE for an article by Kim Lane Scheppele.